Speculation about possible snap elections in May resurfaced on Tuesday after Panos Kammenos, the leader of junior coalition partner Independent Greeks (ANEL), said his party would not back the Macedonia name deal if it comes to Parliament. 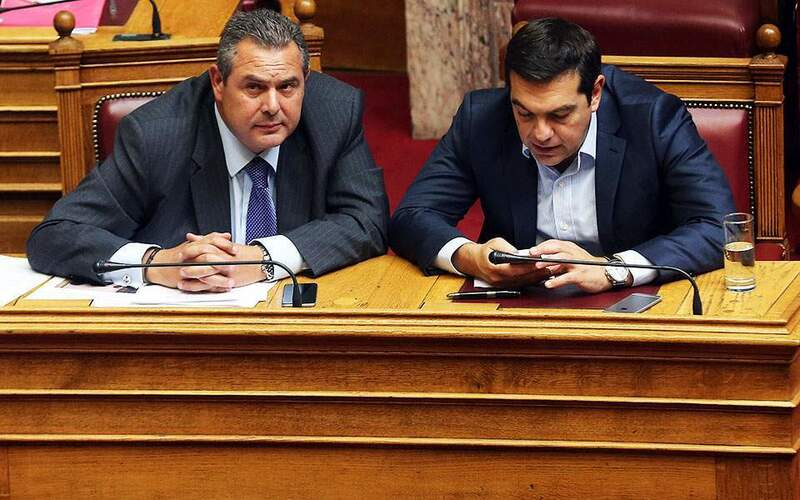 Kammenos’s comments came two days after Prime Minister Alexis Tsipras said he was convinced that his coalition partner would not put the government’s stability at risk over the name deal and that discussions about the coalition’s prospects would be held in February, when the agreement is expected to go to Parliament. Kammenos, who is also defense minister, told a press conference at the Thessaloniki International Fair on Tuesday that his party does not have the mandate to back the deal. “My first proposal to the prime minister will be for the people to take a position with a referendum, the second for any discussion [on the issue] to be put off until after the end of our four-year term, and the third to go to polls,” Kammenos said. As Tsipras has rejected the idea of a referendum and made it clear that the name deal will come to Parliament around February, the comments fueled talk that general elections scheduled for the fall will take place in May, along with local authority and European elections. 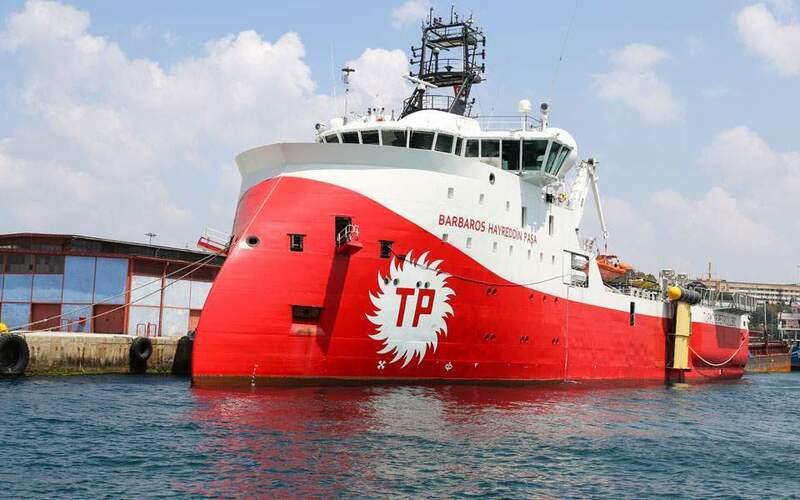 Tsipras referred to the name agreement between Greece and the Former Yugoslav Republic of Macedonia (FYROM) on Tuesday during a speech before the European Parliament in Strasbourg. 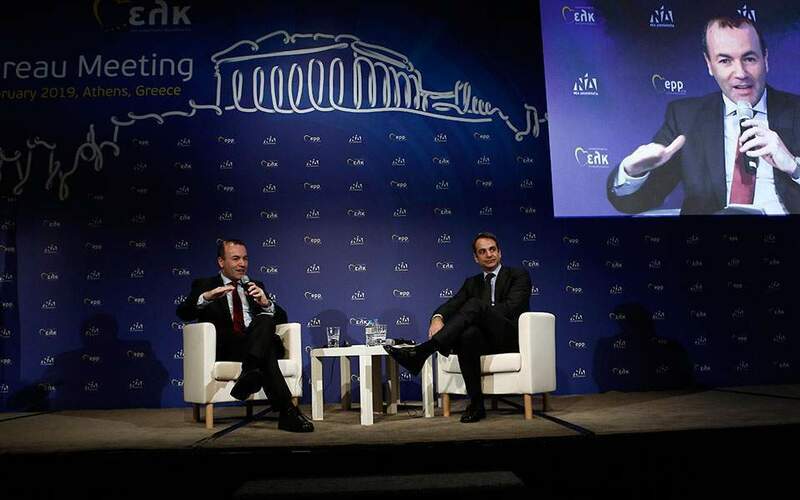 “After 26 years of disastrous nationalism, we managed, together with the prime minister of FYROM, Mr Zaev, to turn a page and achieve a mutually acceptable agreement,” Tsipras said, referring to FYROM Premier Zoran Zaev. Zaev, who for weeks hailed the agreement as a success for Skopje for securing a “Macedonian” language and identity, on Tuesday spoke of a “compromise” that he reached with a “heavy heart” in comments that were widely seen as an attempt to appease the Greek side. 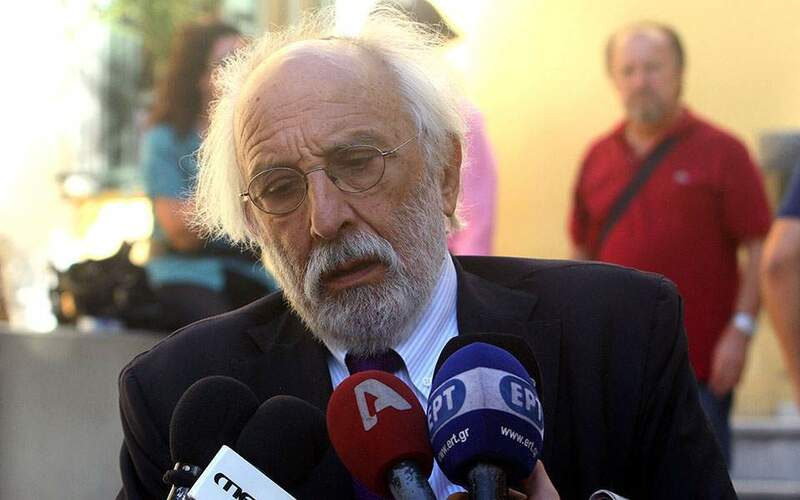 He also appealed to FYROM citizens to support the deal in a referendum on September 30. “The time has come for us to become members of Europe and NATO,” he said.